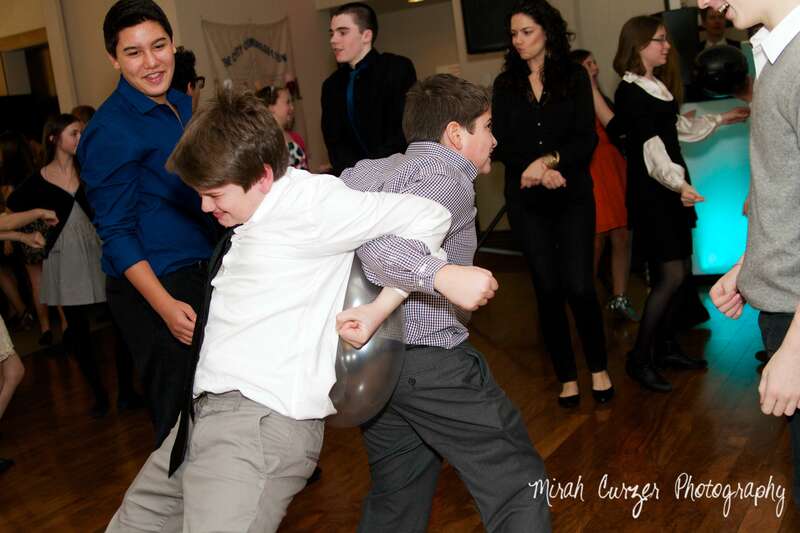 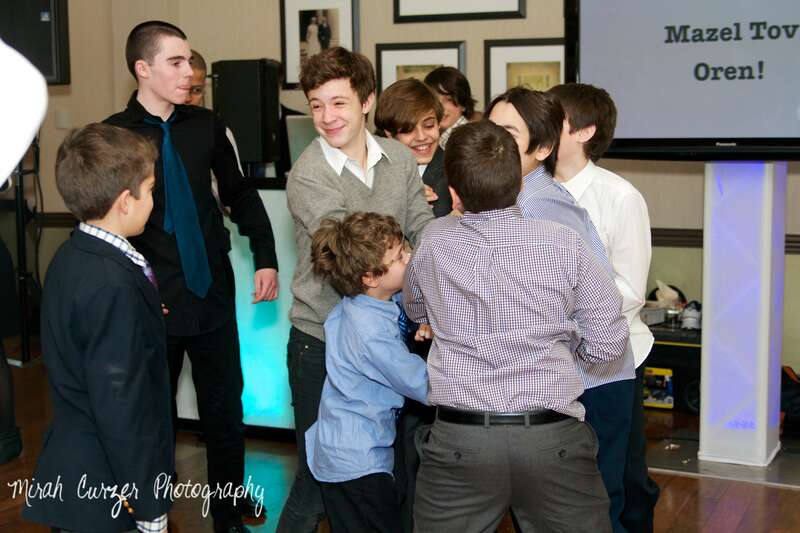 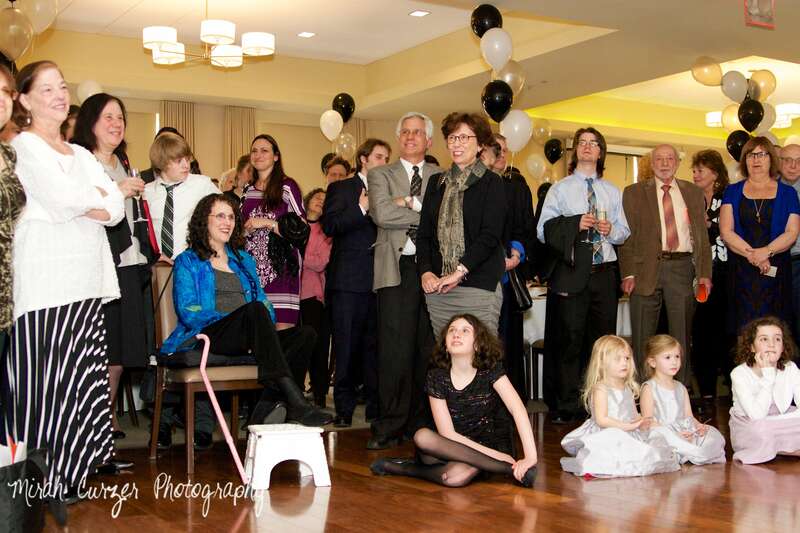 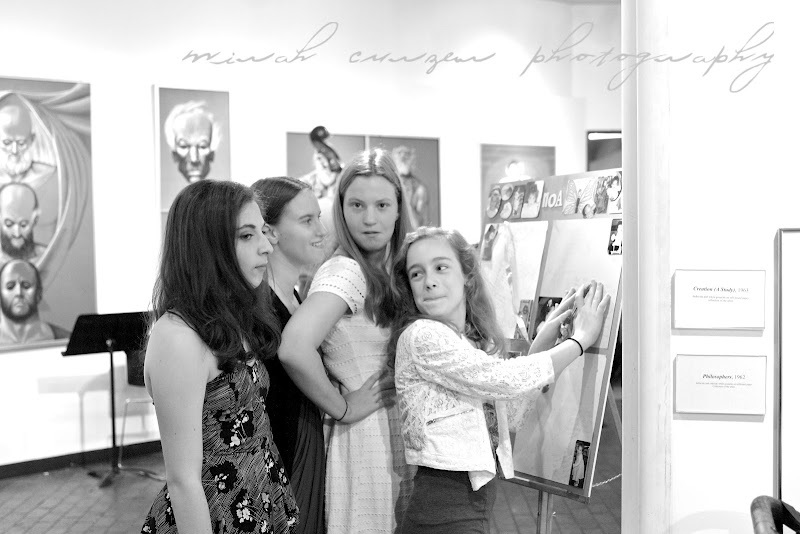 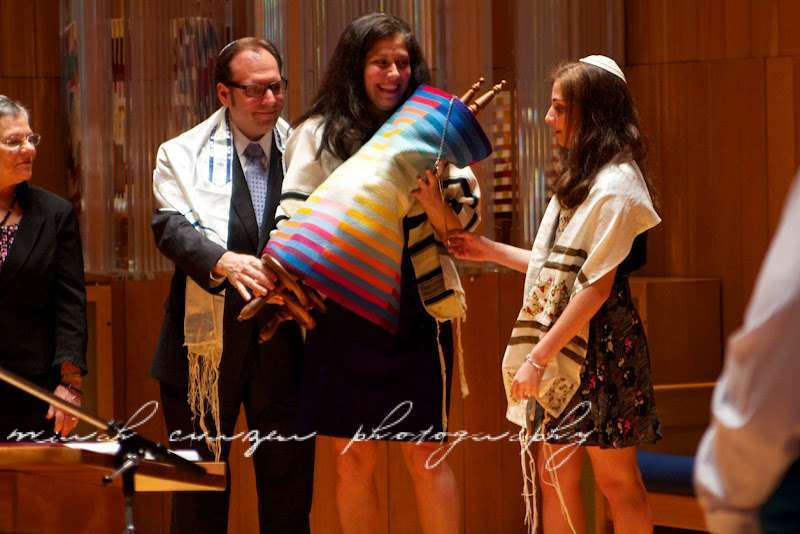 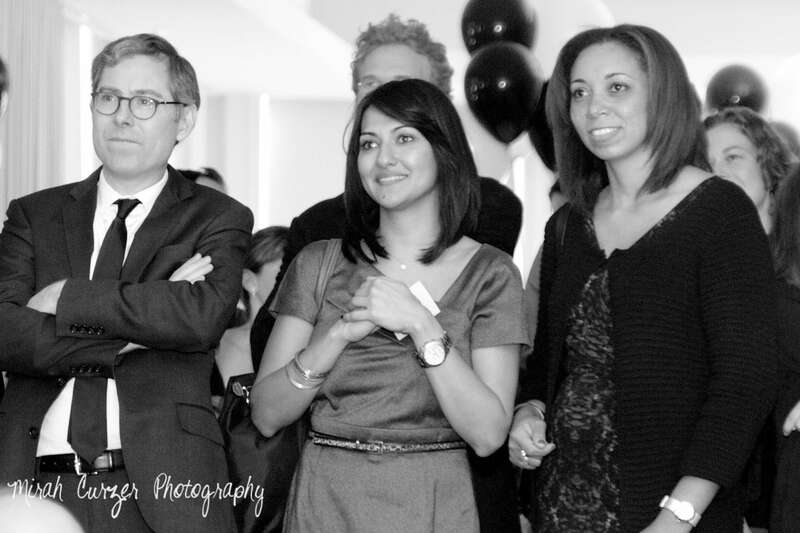 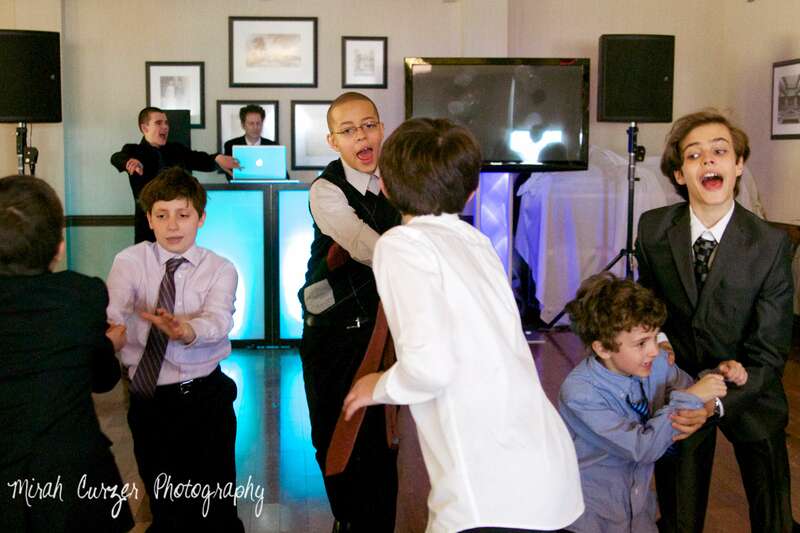 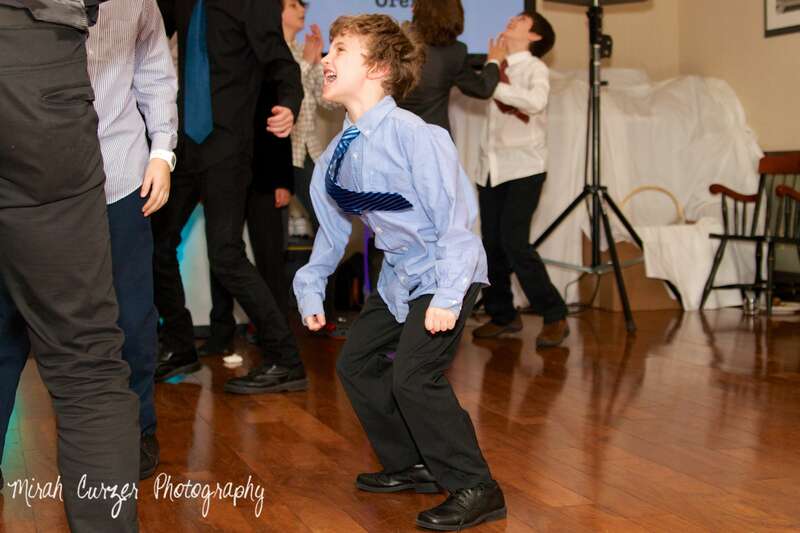 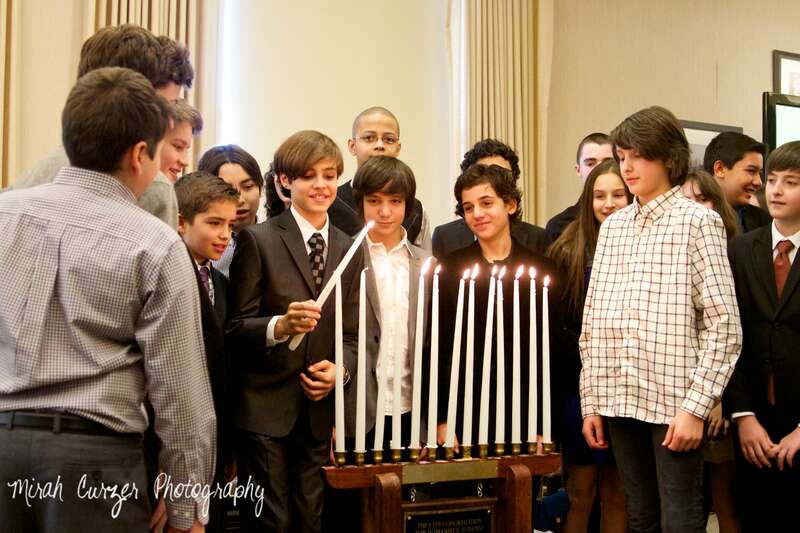 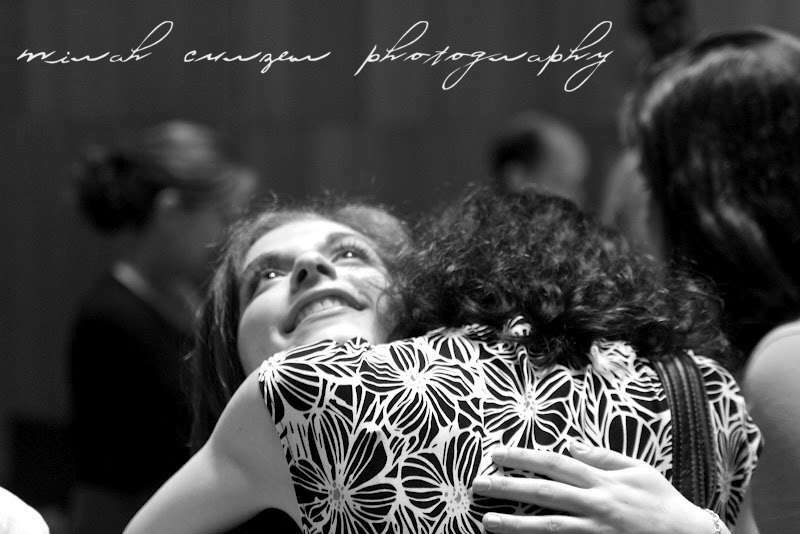 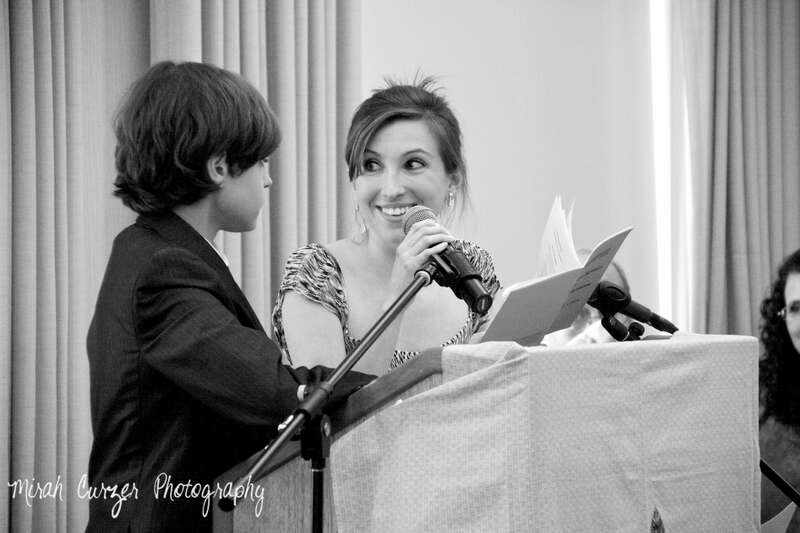 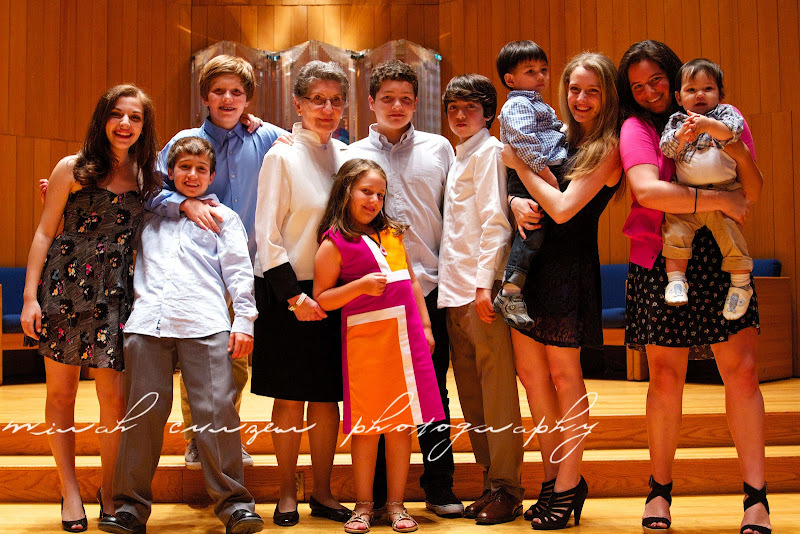 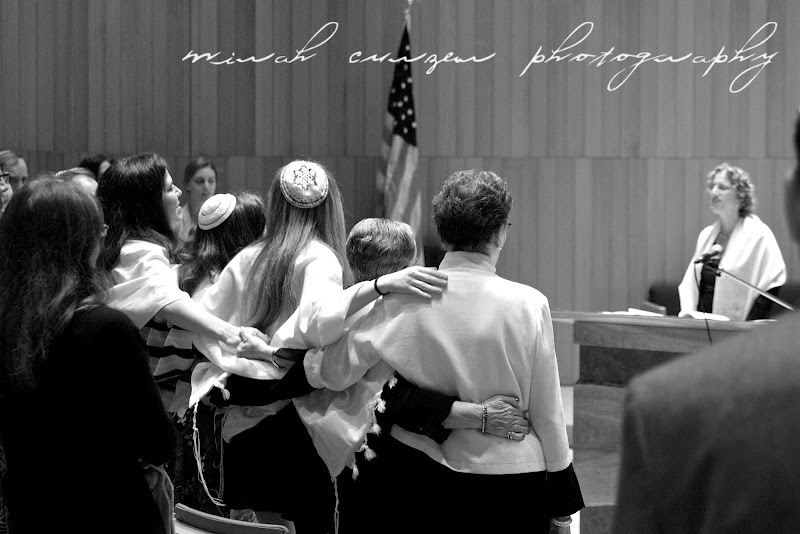 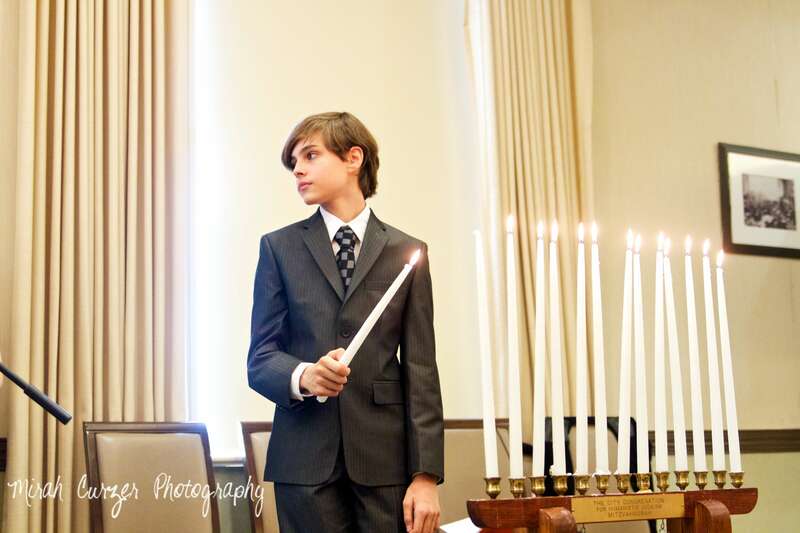 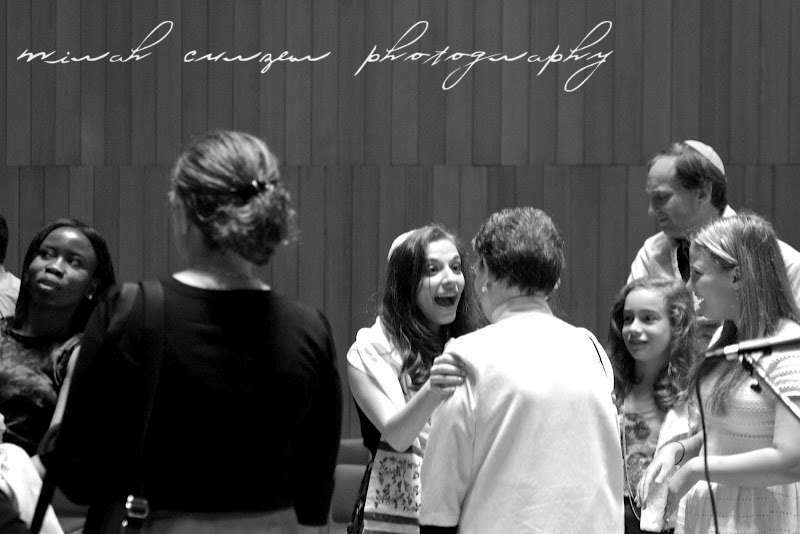 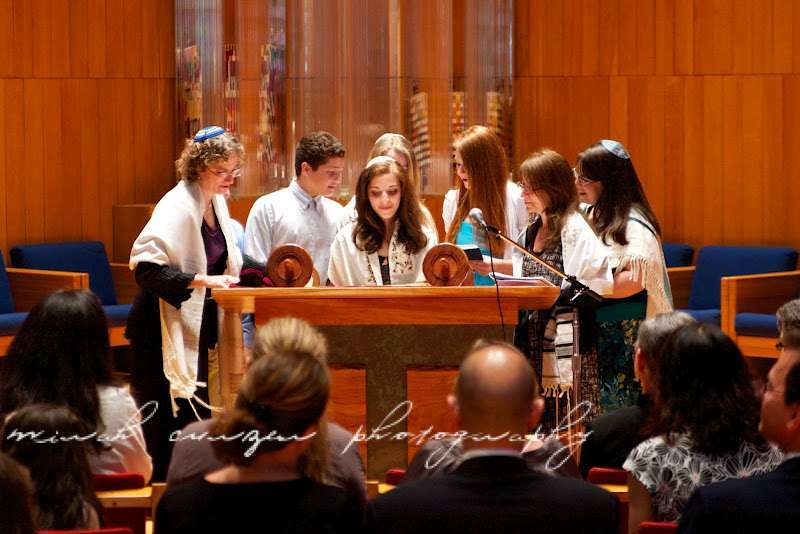 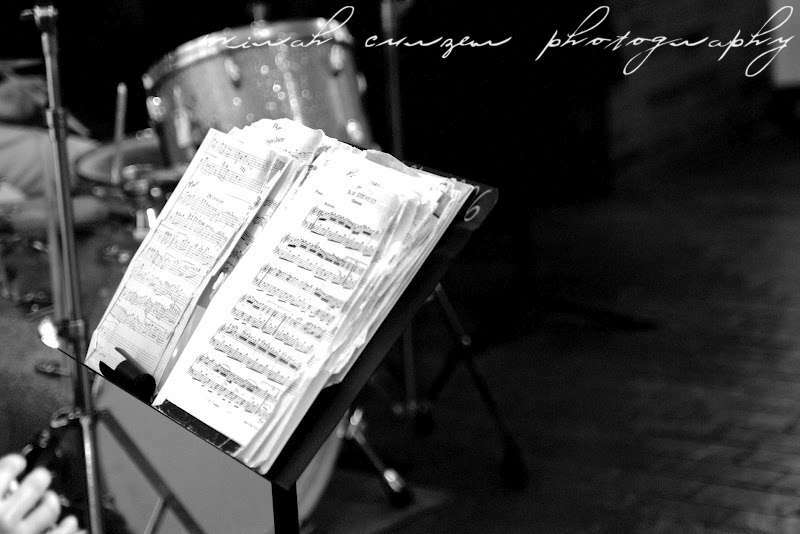 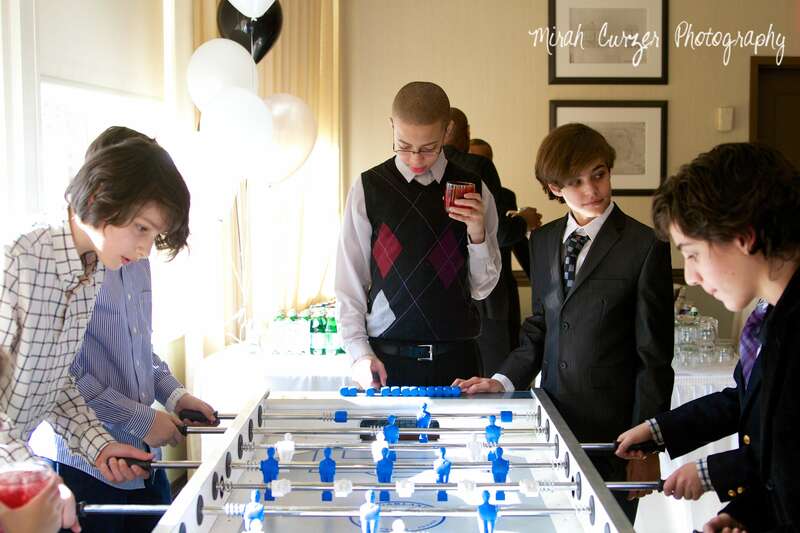 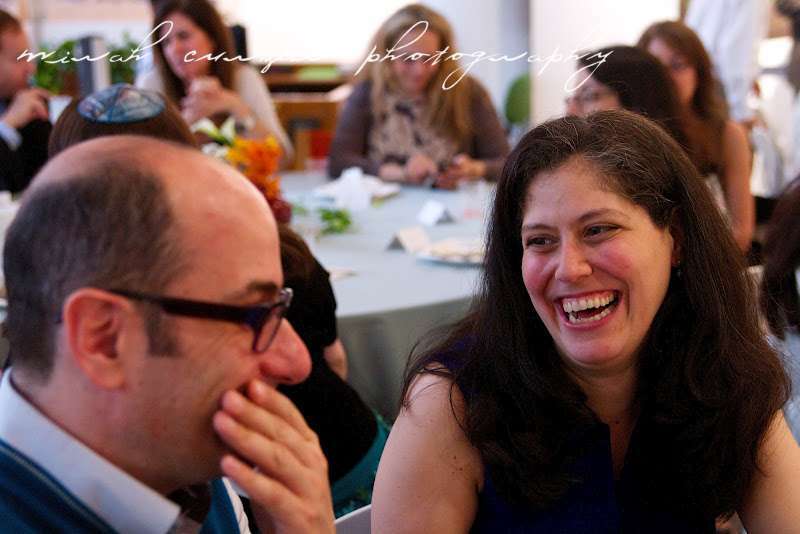 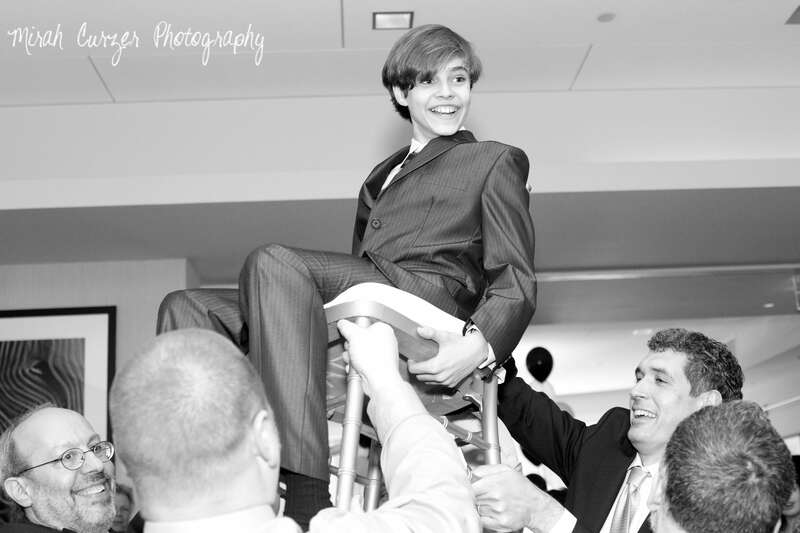 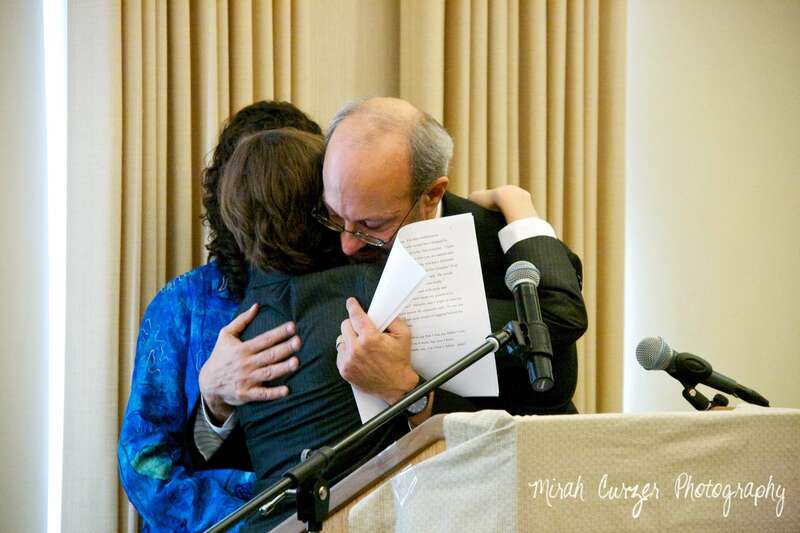 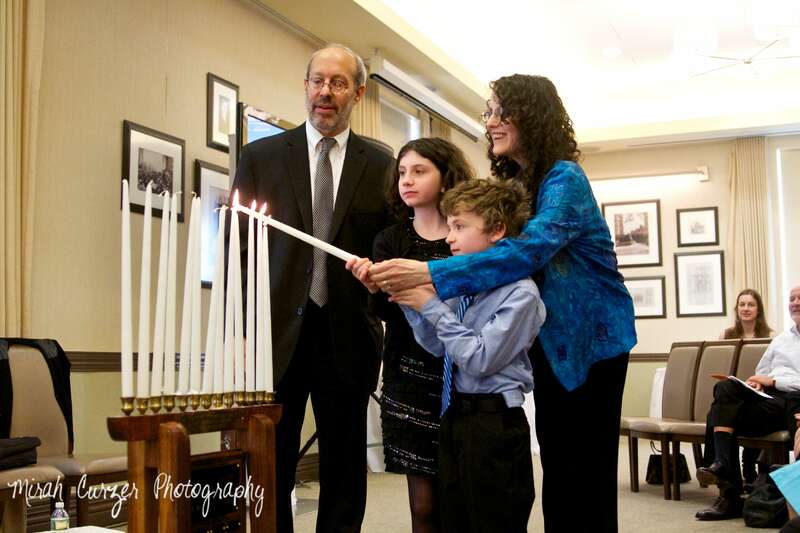 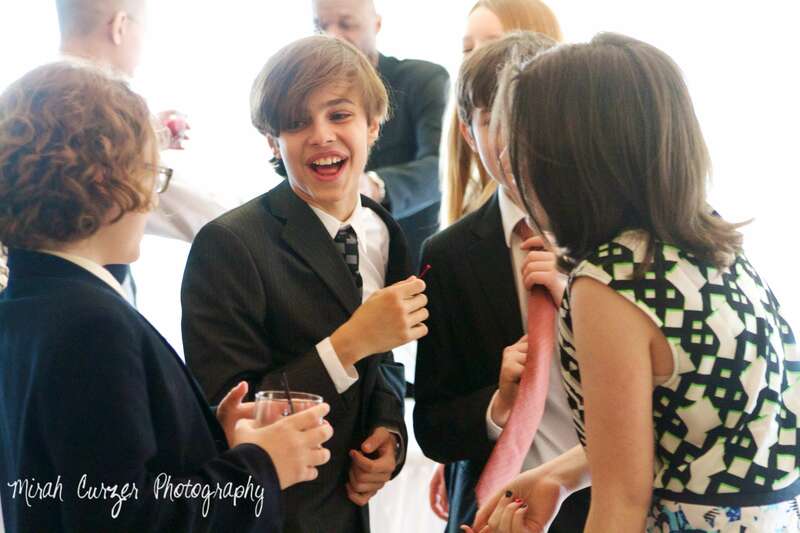 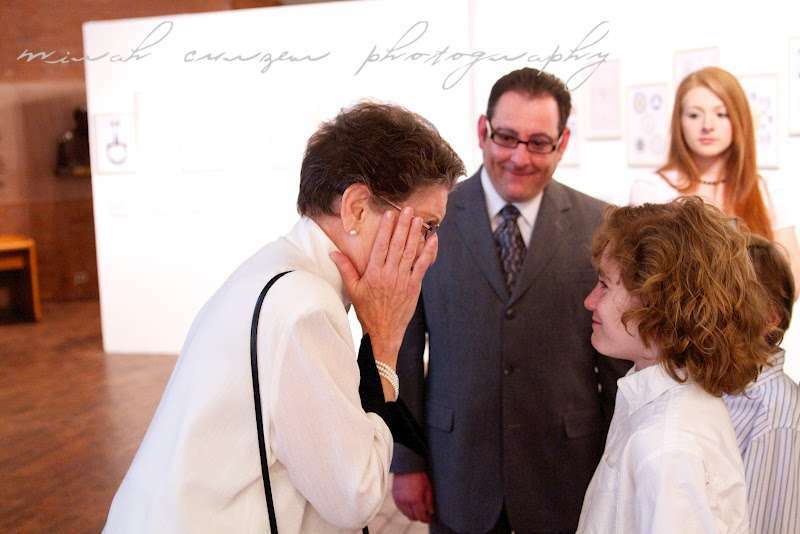 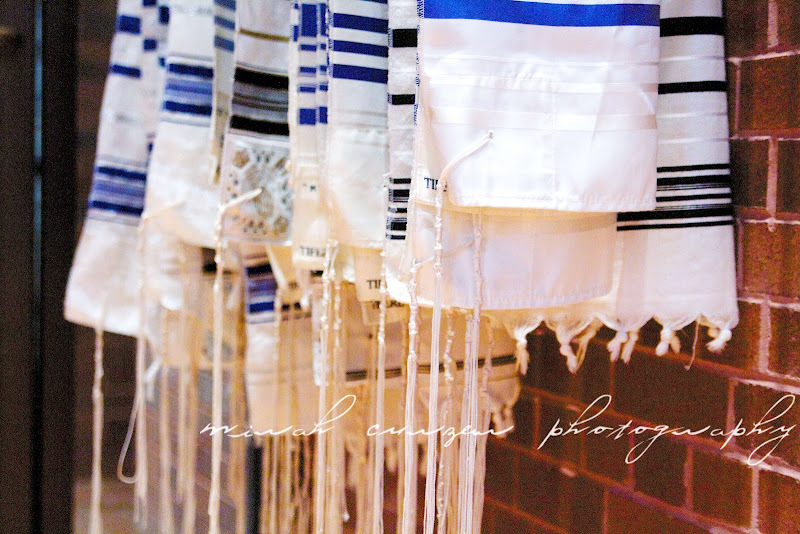 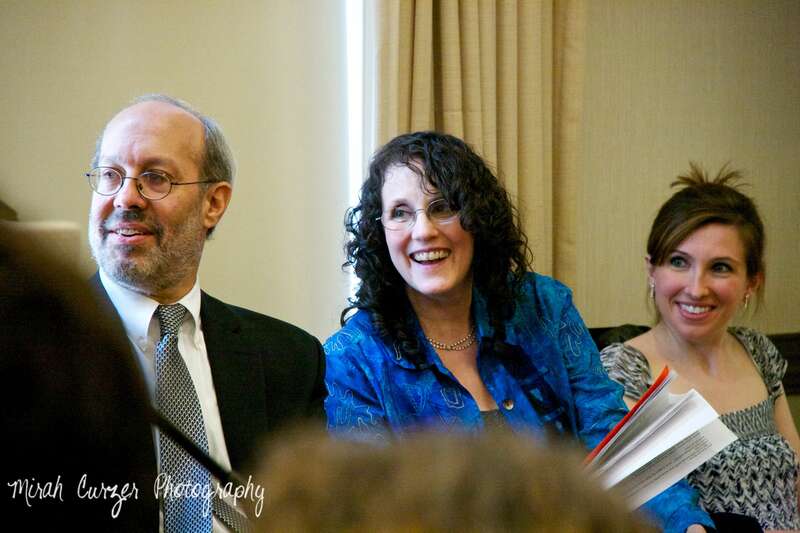 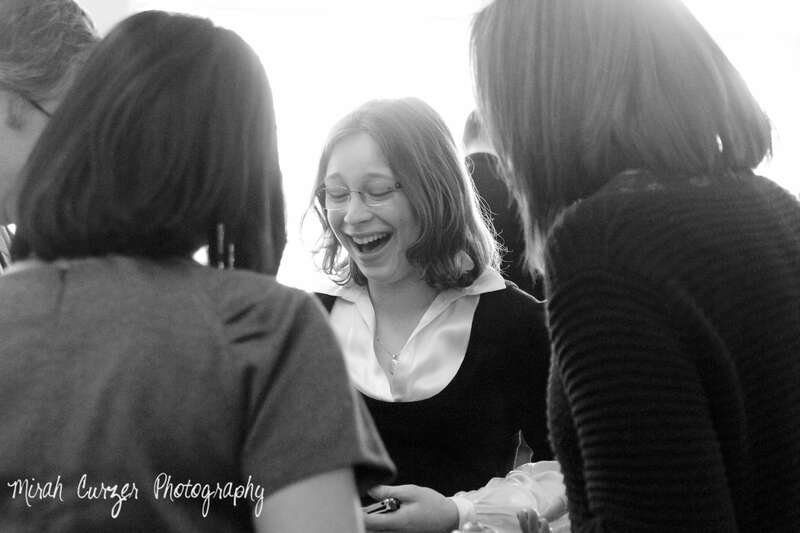 Last Saturday I had the privilege to photograph the bar mitzvah of an incredible young man. 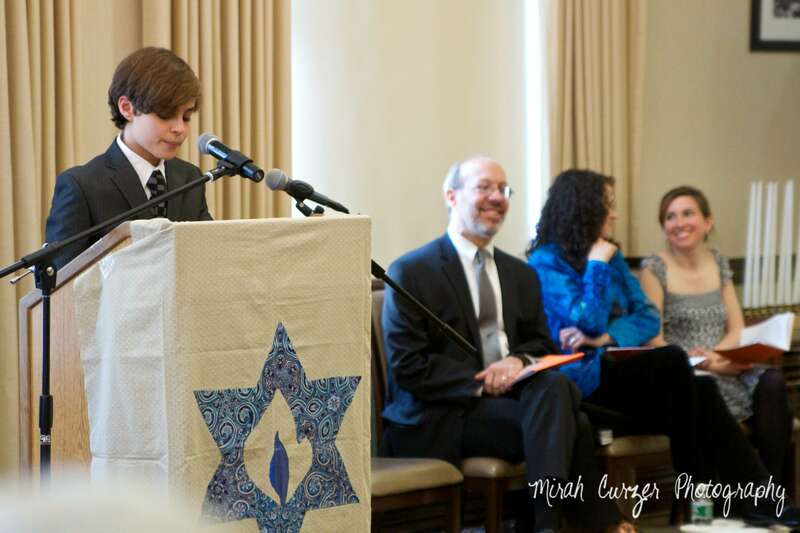 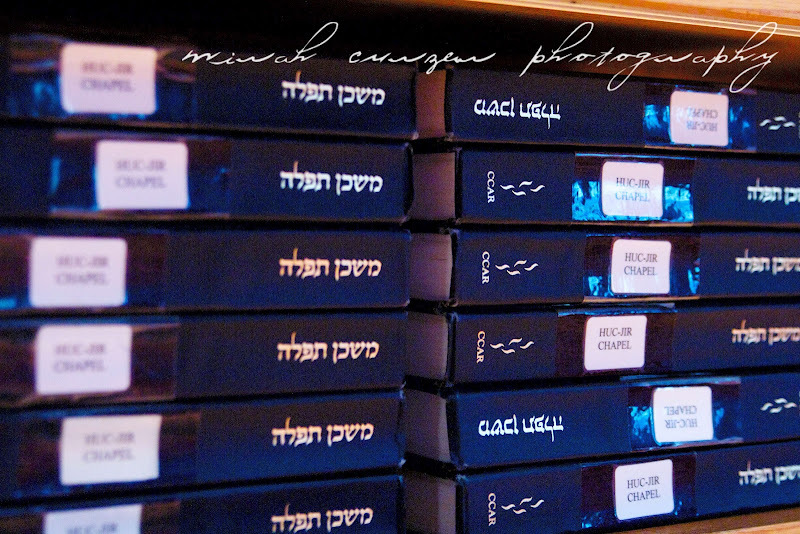 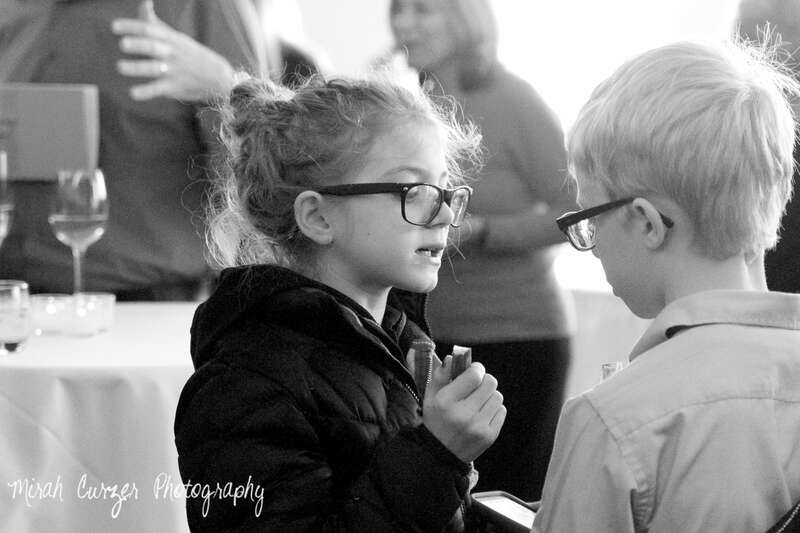 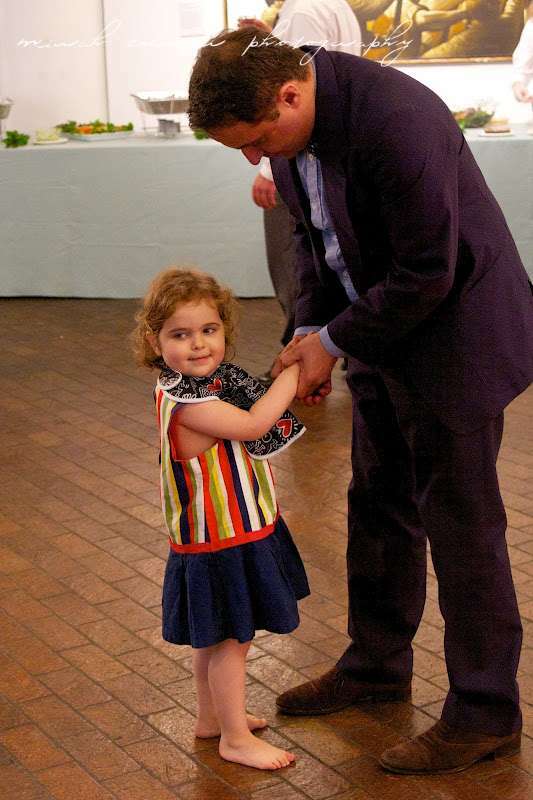 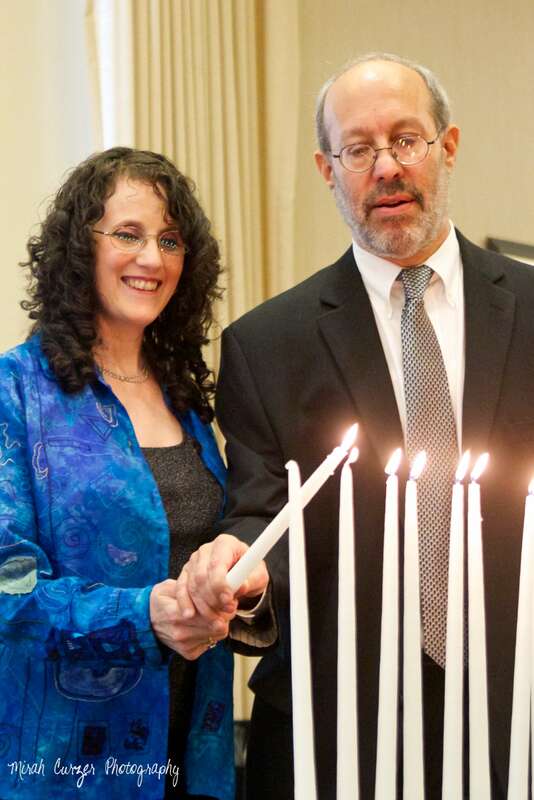 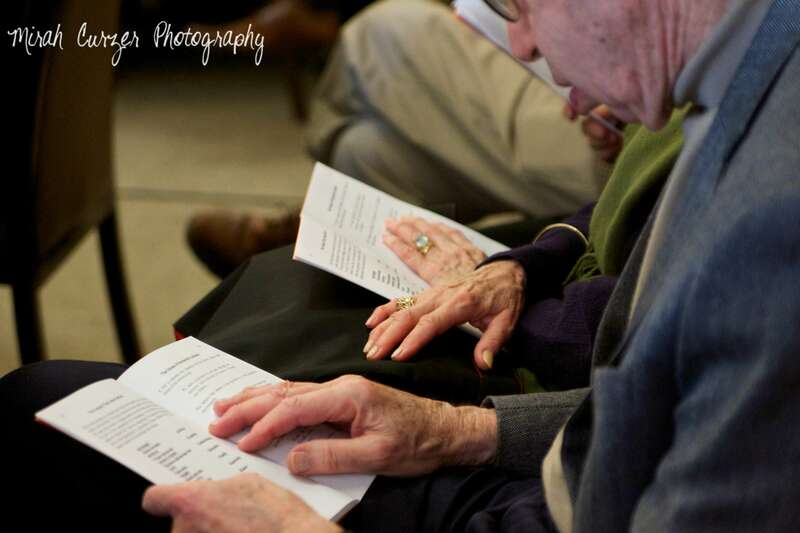 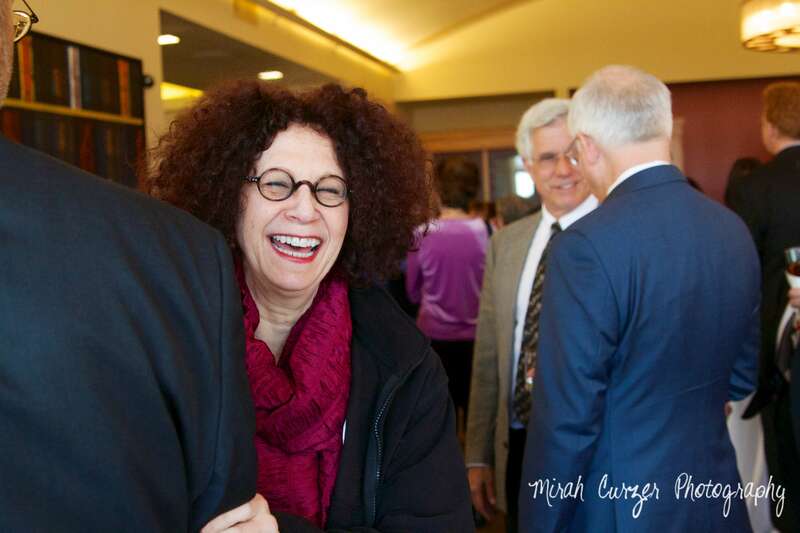 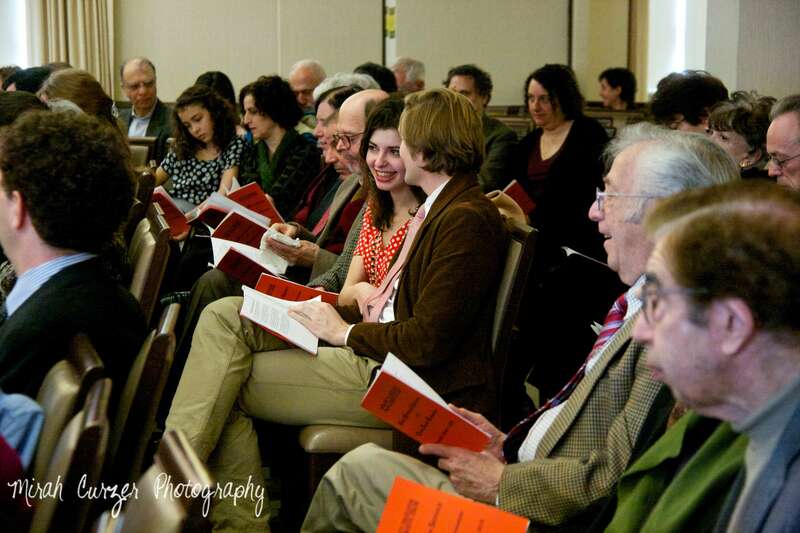 Oren is a member of the City Congregation for Humanistic Judaism, where his dad is the rabbi. 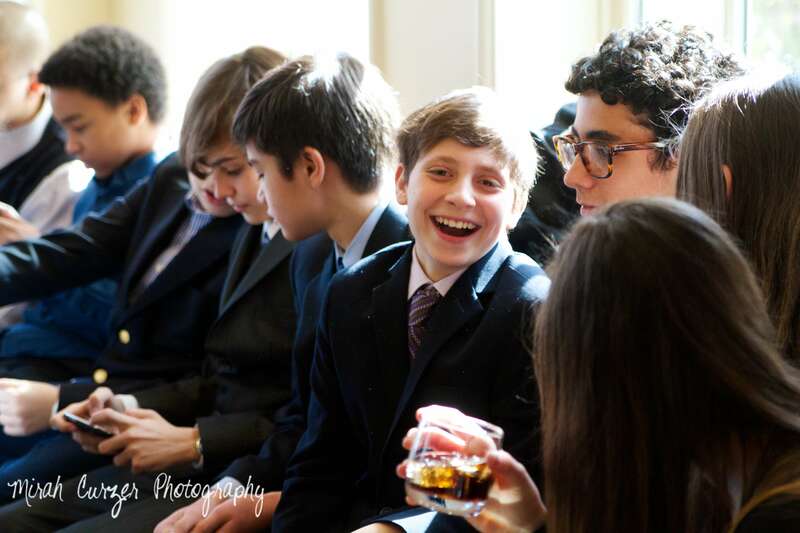 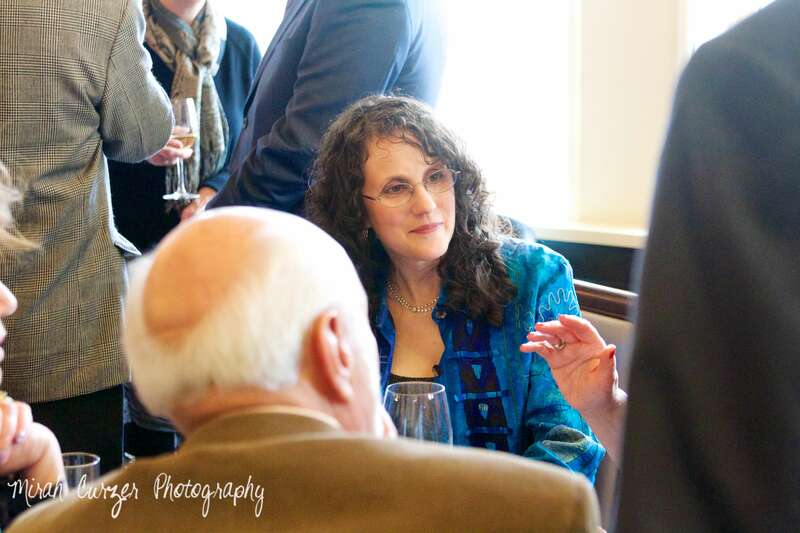 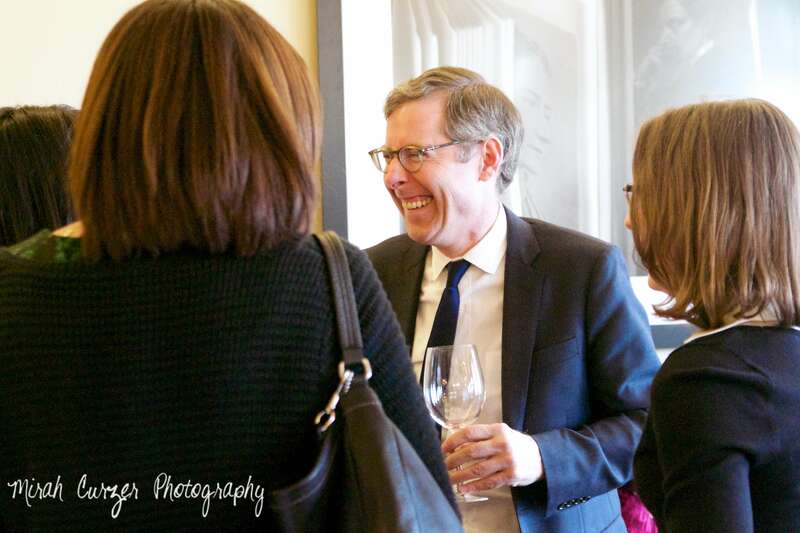 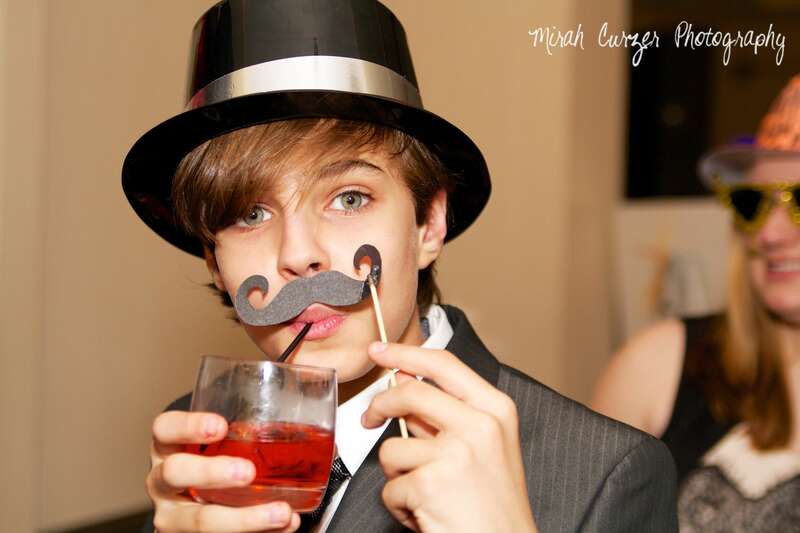 His bar mitzvah was held at the beautiful Columbia Faculty House, which has gorgeous views out over the Manhattan skyline. 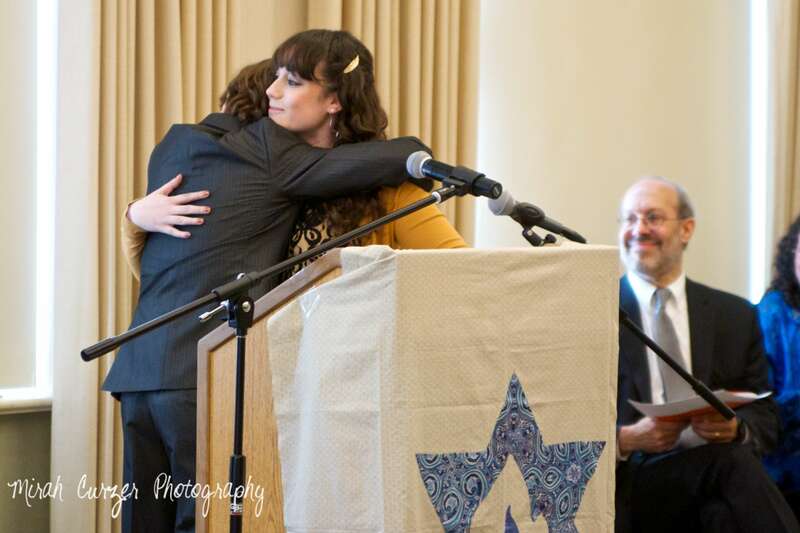 Oren did an incredible job, and it was easy to see how very proud his friends and family are of him. 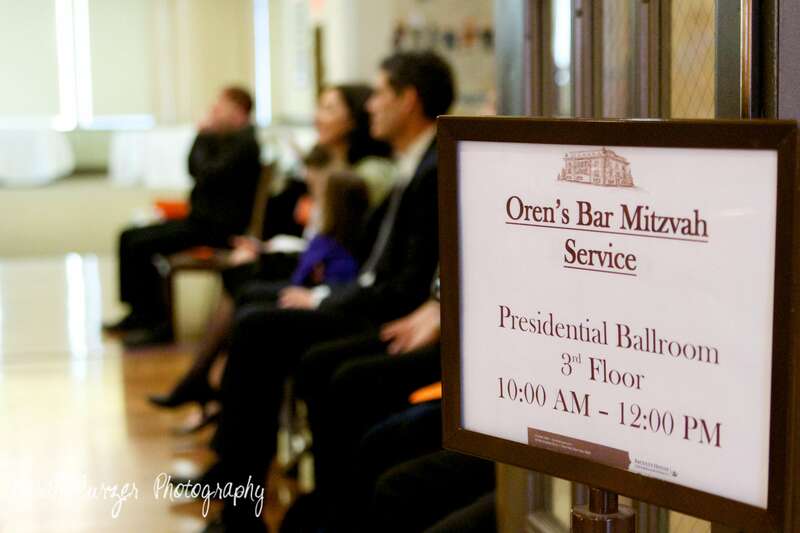 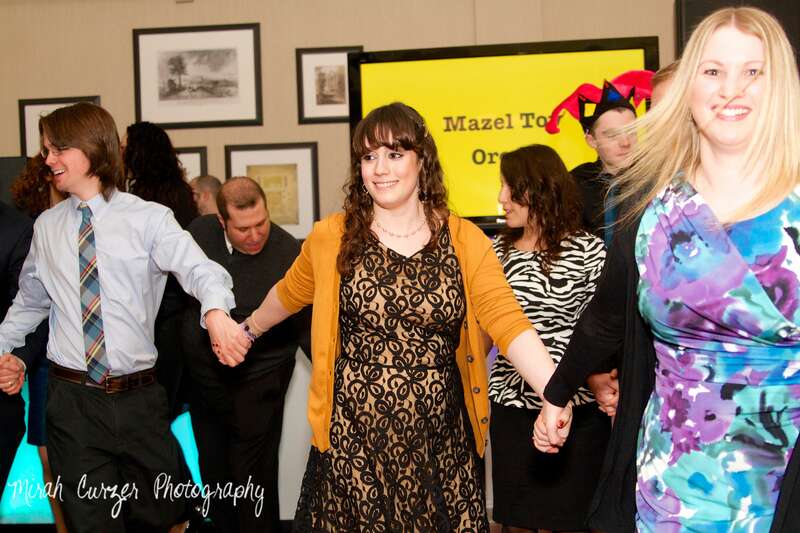 Mazel Tov, Oren! 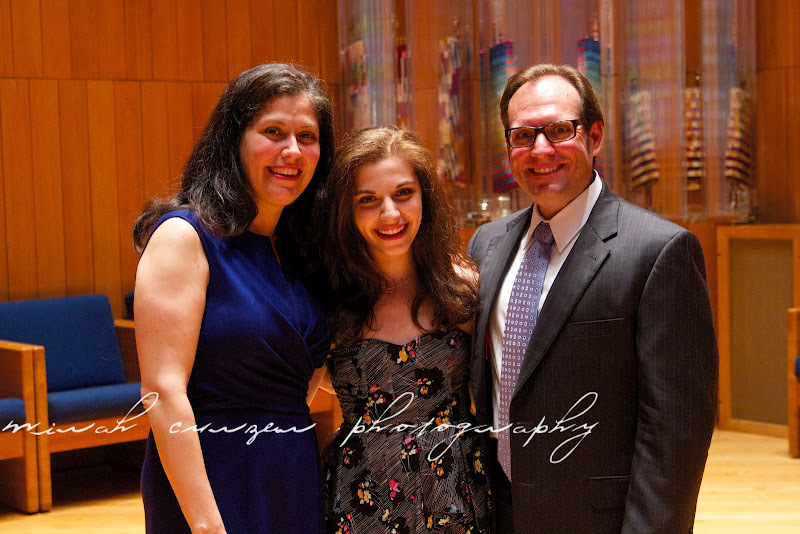 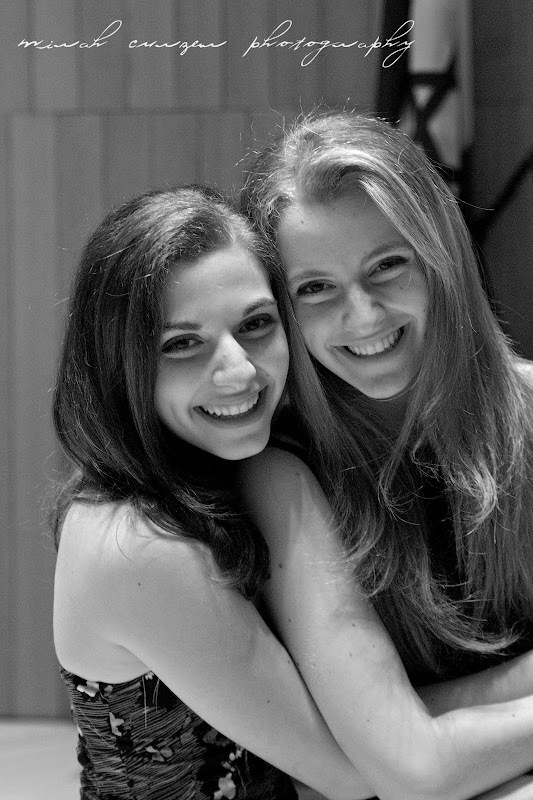 Noa is an incredible young woman, and her Bat Mitzvah was one of the most impressive I've ever seen. 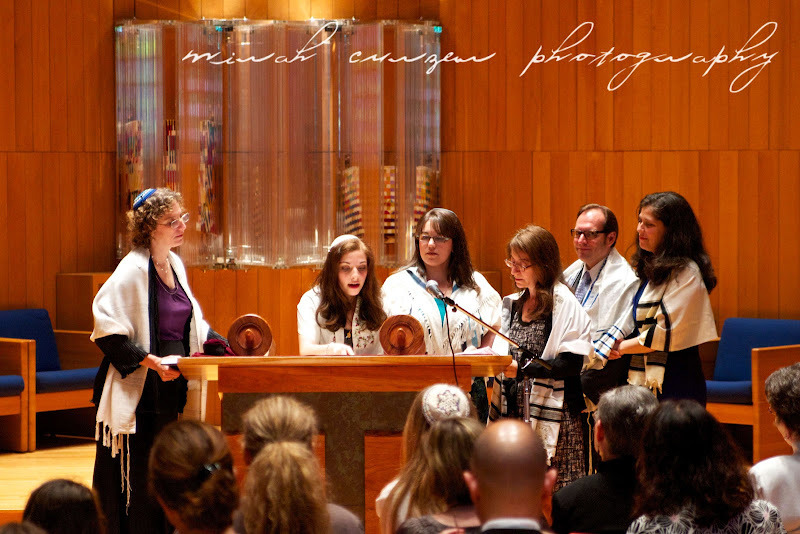 She did a beautiful job, reading Torah perfectly and delivering a thoughtful and beautiful sermon. 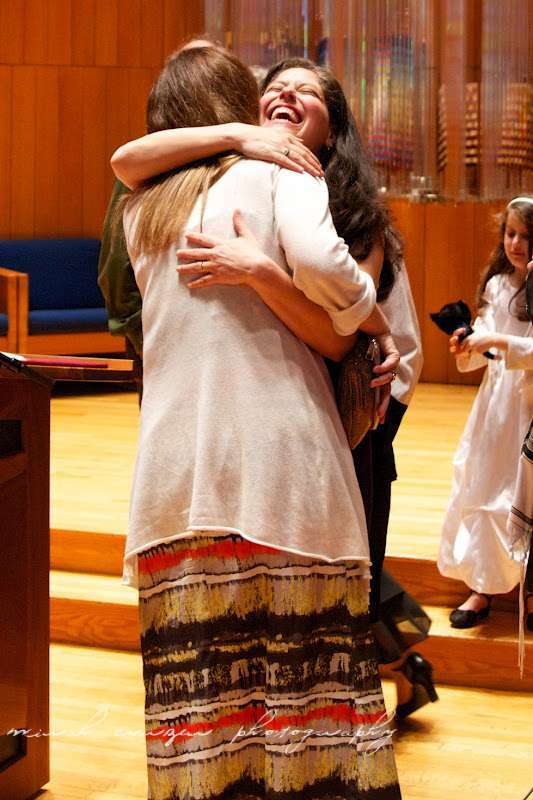 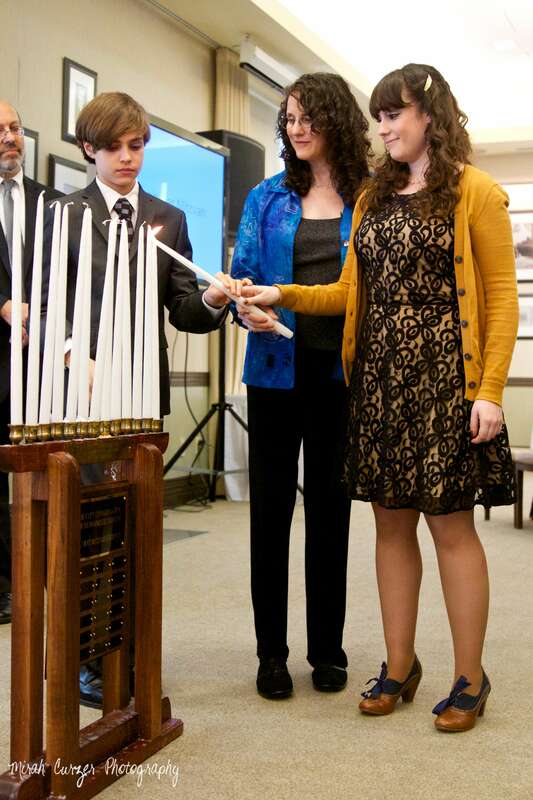 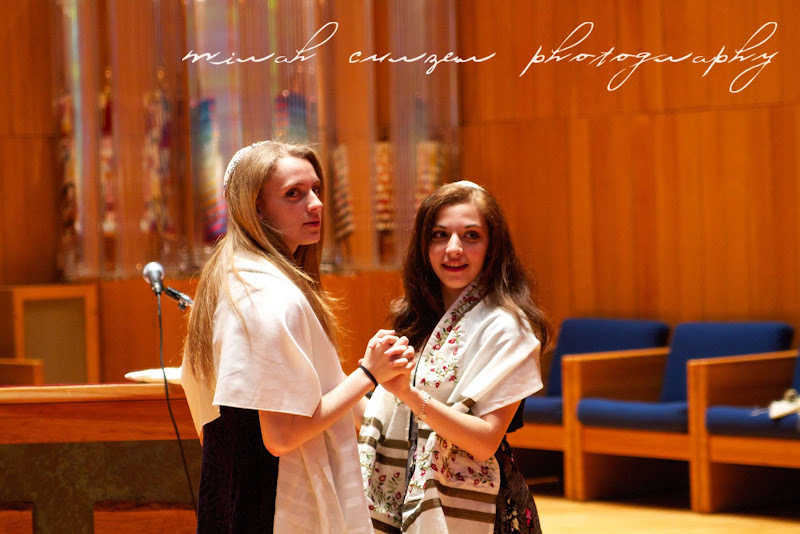 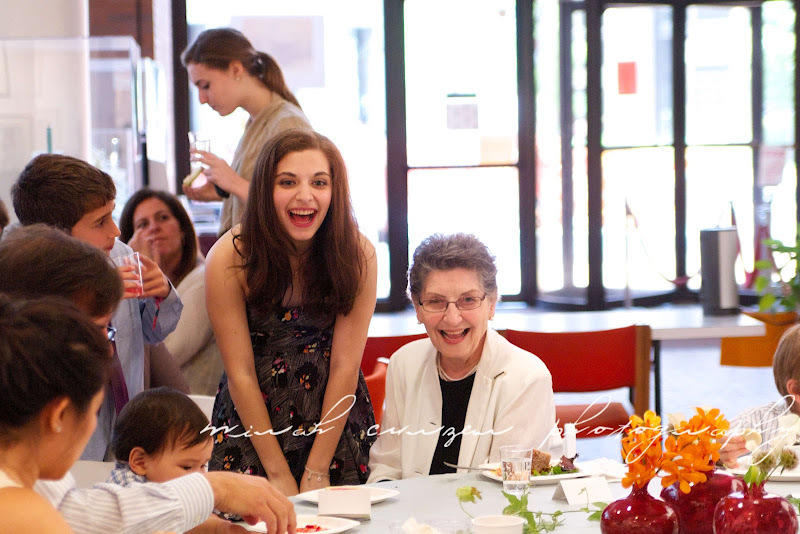 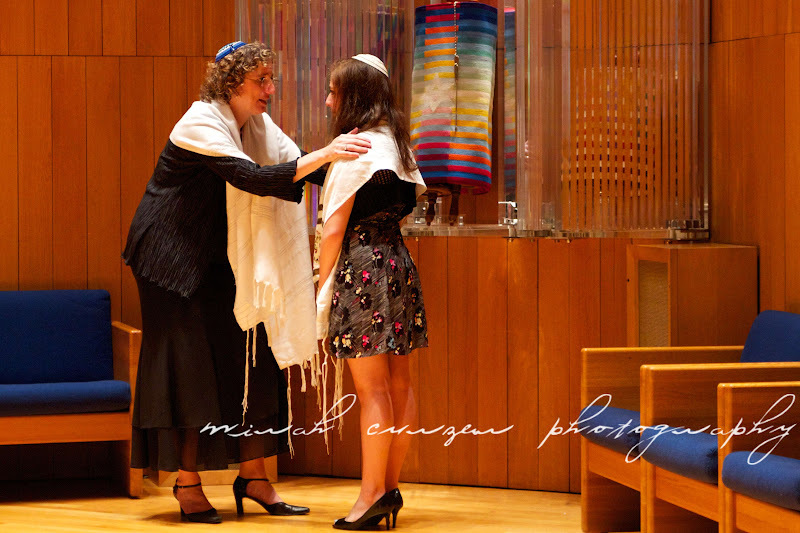 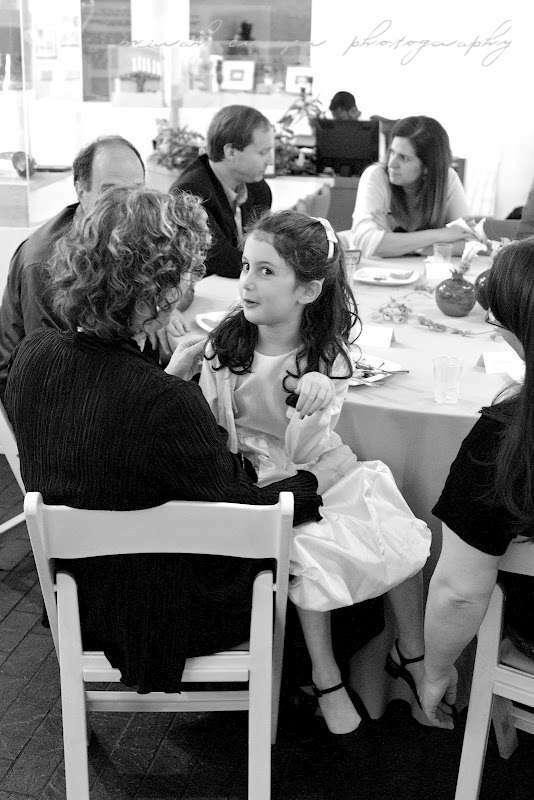 Since Noa's mother is a rabbi, she got to hold her Bat Mitzvah service in the synagogue at the Hebrew Union College campus in Manhattan. 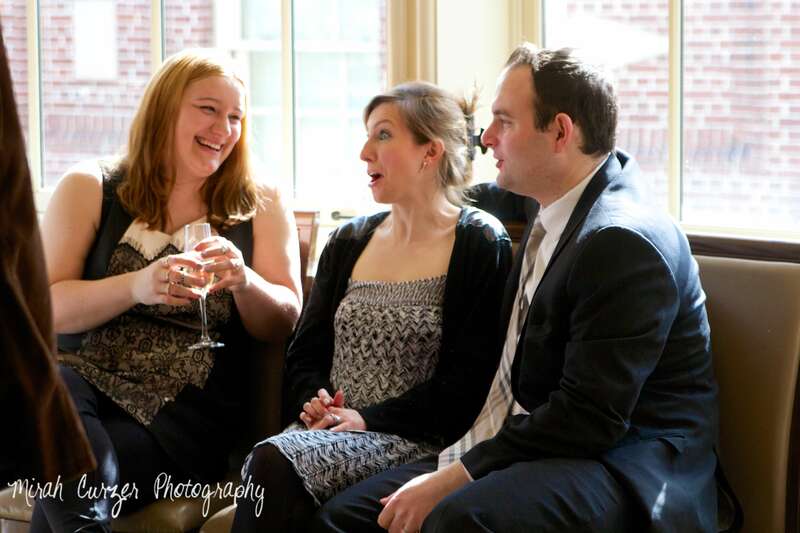 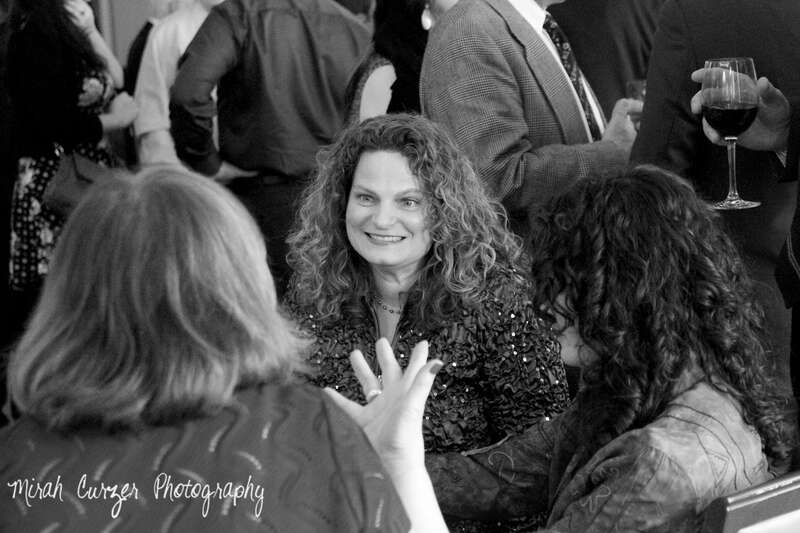 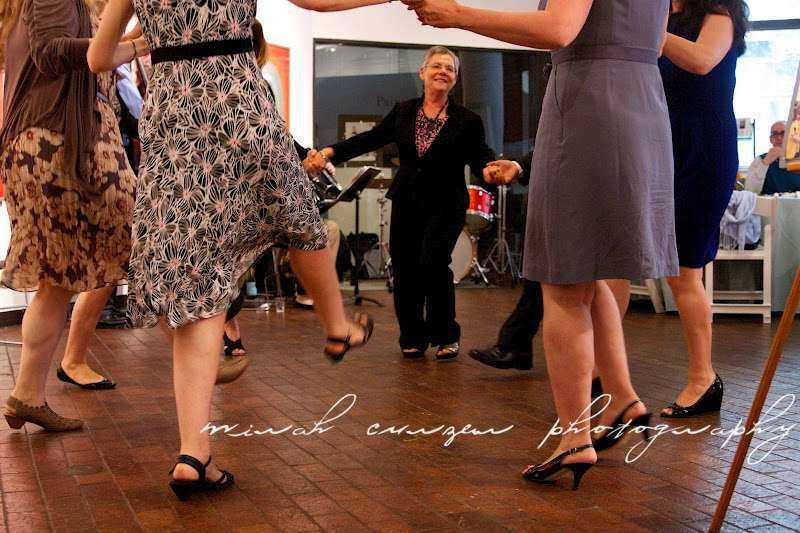 It's a gorgeous venue that lends itself very well to no-flash photography. 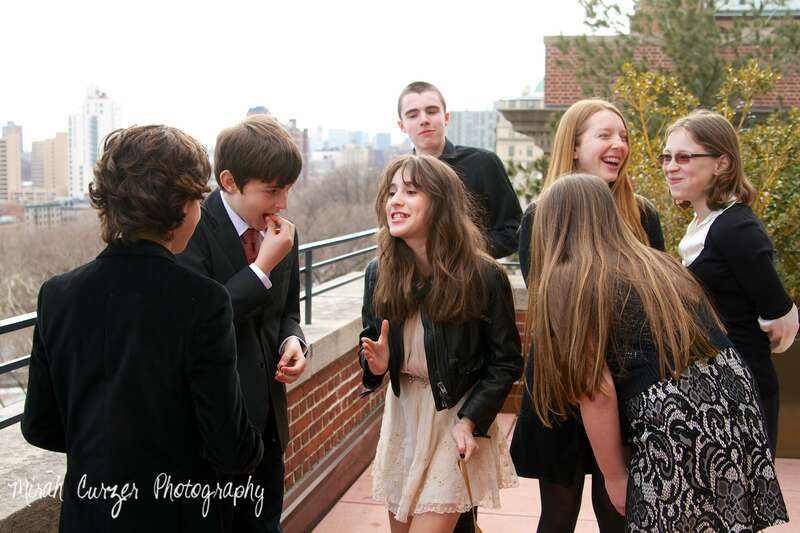 The lunch reception was held in the HUC atrium, where Noa's friends and family celebrated her accomplishment with – what else? 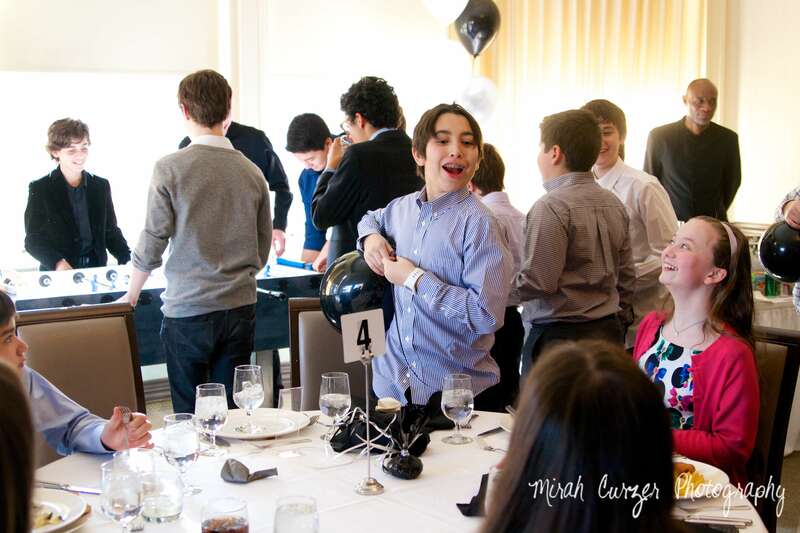 – eating and dancing. 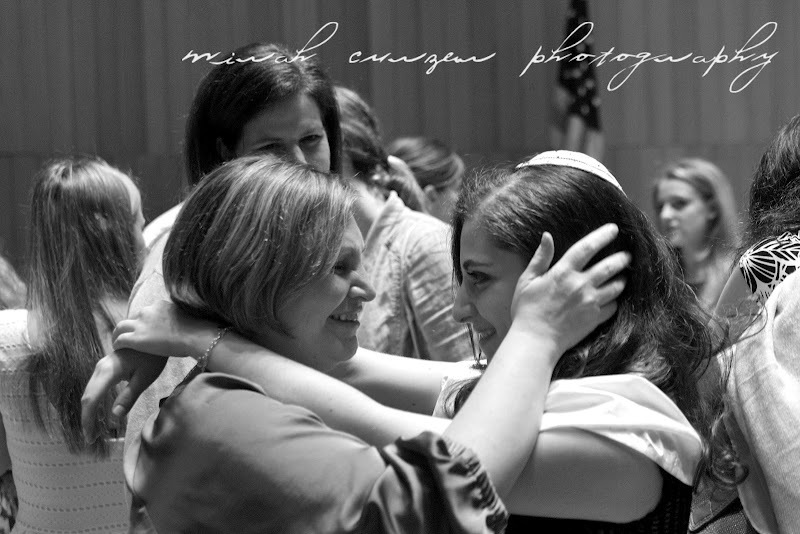 Mazel Tov Noa!